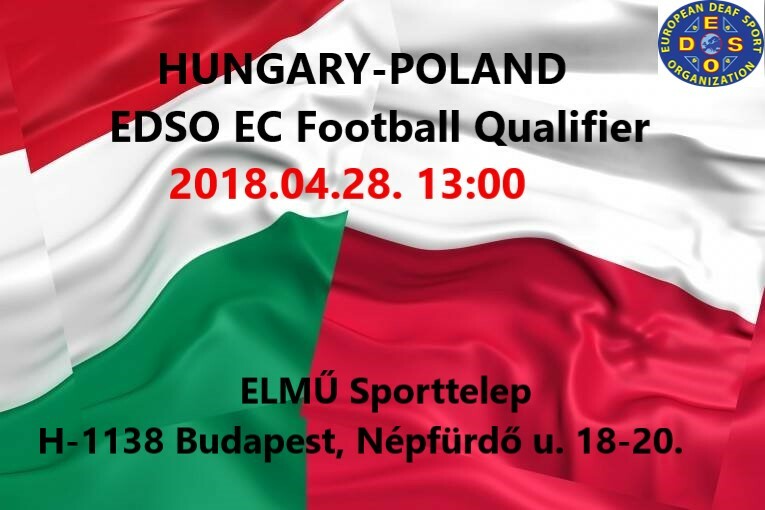 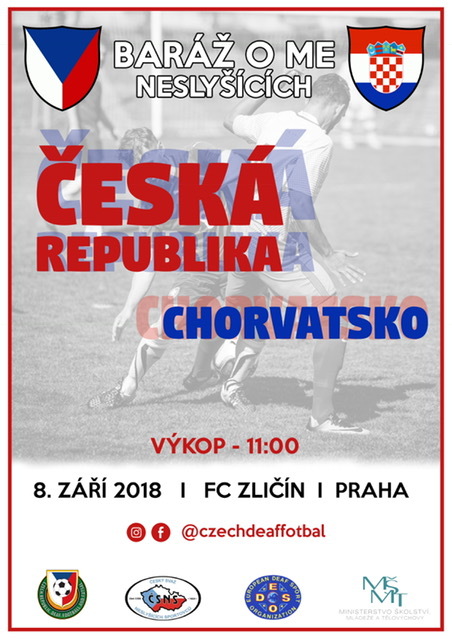 15 Nov 2018 (Info sent to the webmaster on 3 Sep 2018): Added updated poster for the playoff match CZE vs CRO. 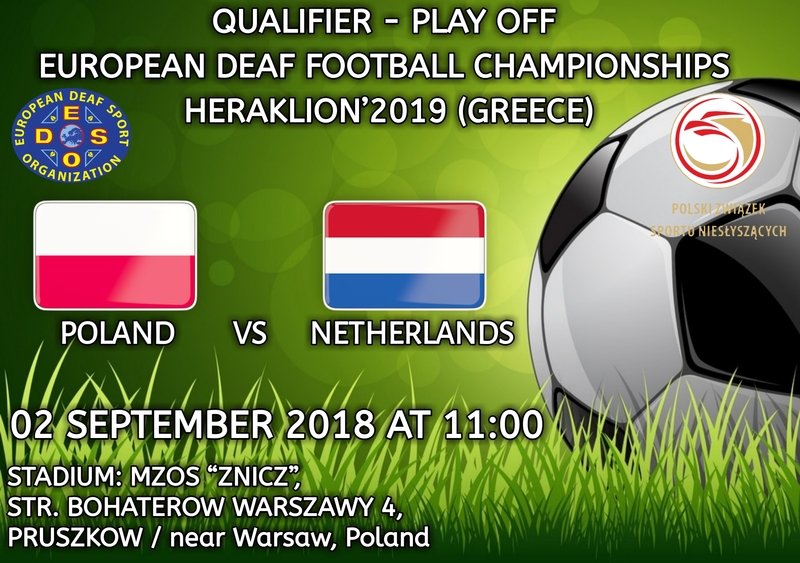 20 Aug 2018: Play off match: Poland vs. Netherlands, 2 September 2018. 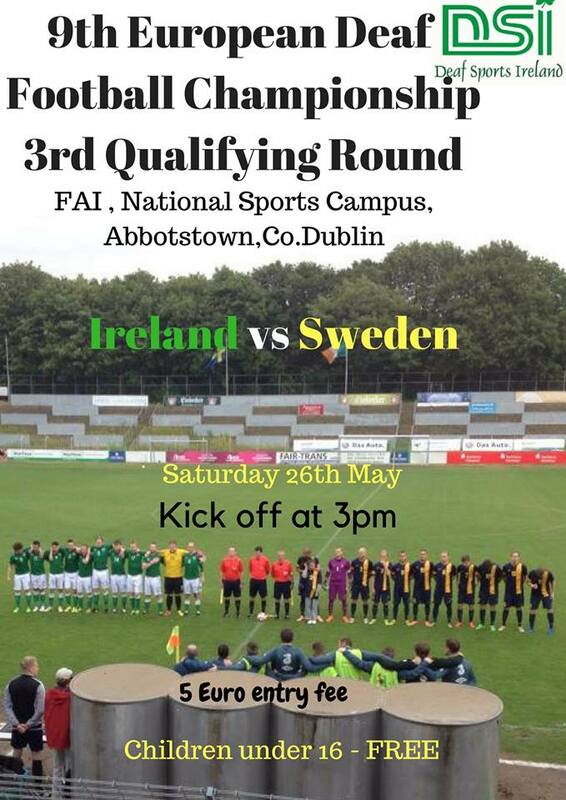 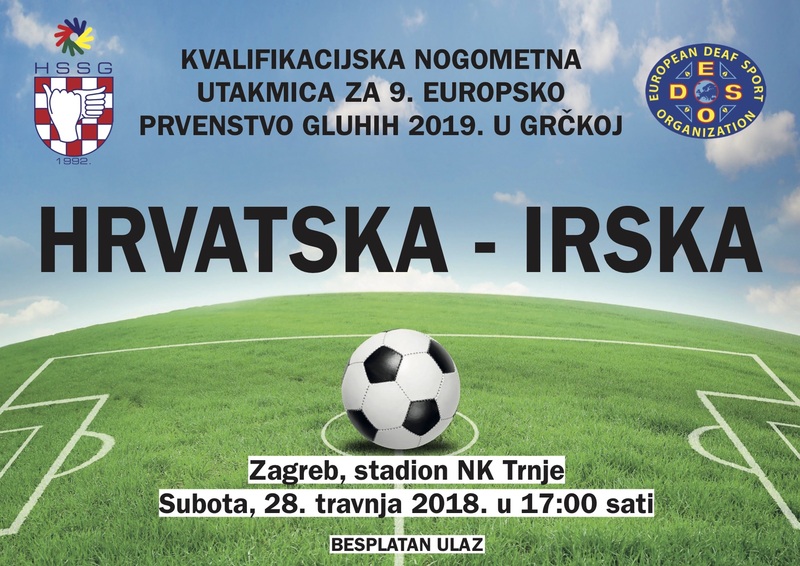 Kick off 11.00h. 11 July 2018: Play off match: Czech Republic vs Croatia, 8 September 2018. 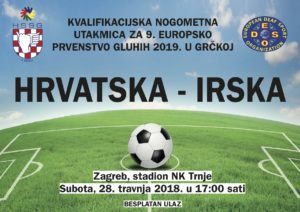 Kick off 11.00h. 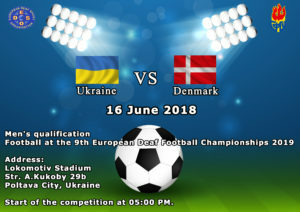 Home team will be Czech Republic, Poland and Denmark, due to better ranking than opponent team. NO match can play after that date, as the Draw will be taken place on either 18 or 19 October 2018 at Heraklion. The date is due to confirm sometimes after 1st July. 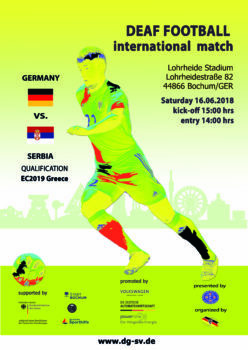 Added the poster regarding GER vs SRB match, which will be held on 16 June. 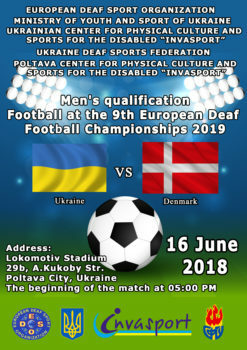 Updated UKR – DEN poster (changed the language from Russian to English). 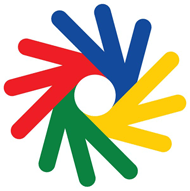 Please look PDFs in attachments section for more information. 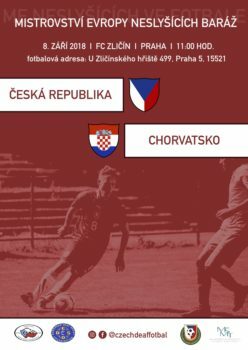 Added posters regarding CZE-TUR, POL-FRA and UKR – DEN qualification matches. 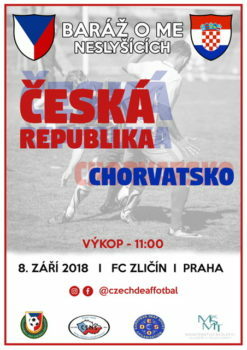 Czech vs Turkey match will be held in Prague, CZE at 15.00 on 16 June. 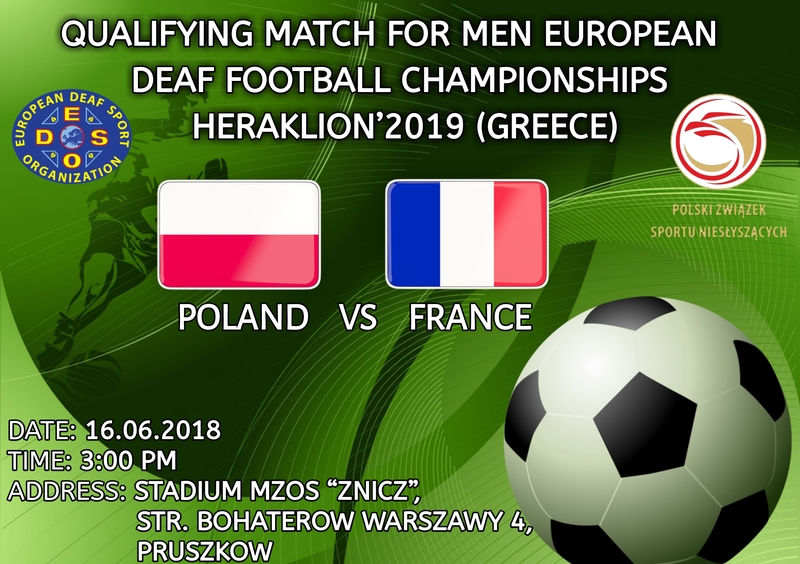 Poland vs France match will be held in Warsaw, POL at 15.00 on 16 June. 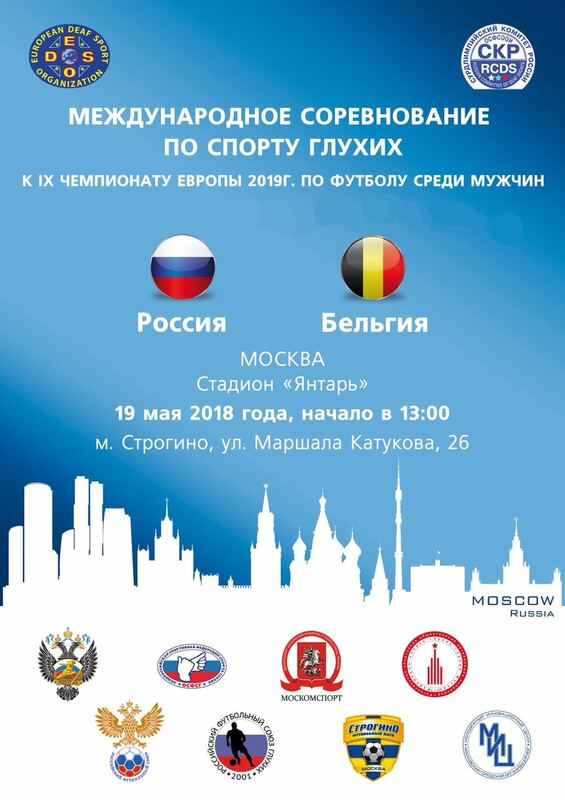 Russia vs Belgium match was held in Moscow, RUS on 19 May. 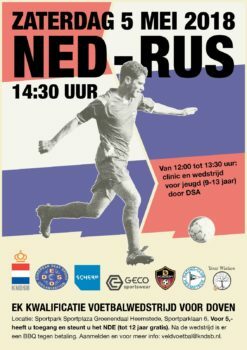 Added posters. 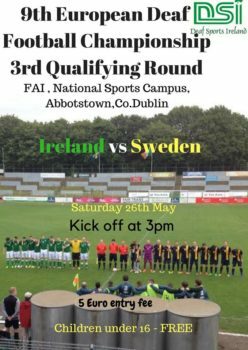 Also updated results and fixtures. 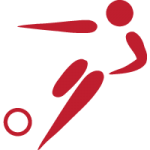 The latest tables too. 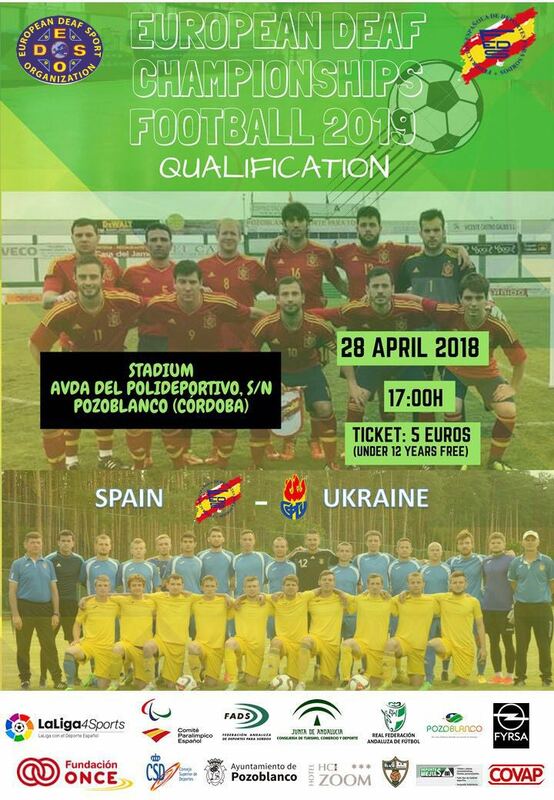 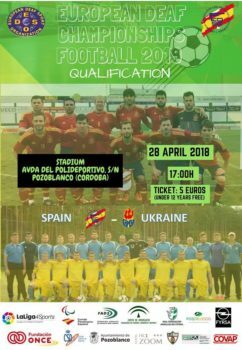 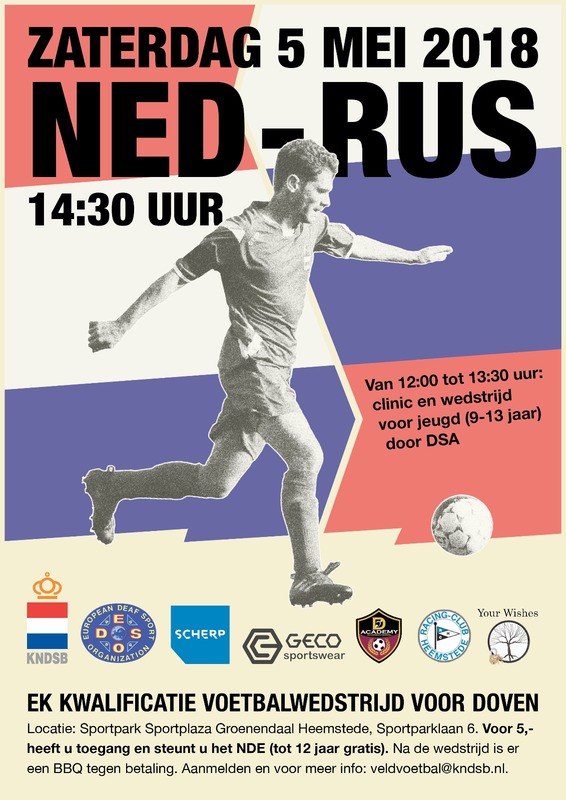 Updated 27 Mar 2018: Added the poster of UKR – DEN match, which will be held in 16 June at 17.00 (Ukraine time?) in Lokomotiv Stadium, Poltava City, Ukraine. Updated 7th Sep 2017: Updated the fixture of first qualification matches. 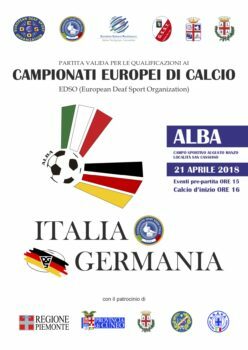 14th Aug 2017: Added the fixture of first qualification matches.